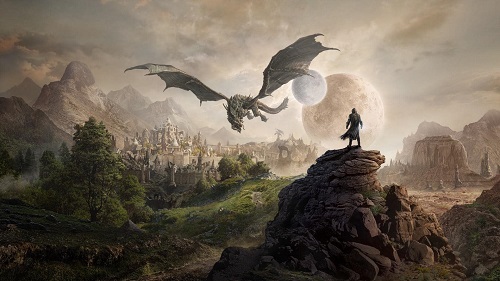 The Elder Scrolls Online: Elsweyr is a new expansion for The Elder Scrolls Online & it is set to release on 4 June, 2019. You have to face dread beasts from the past – Dragons & discover the dark skills of a new class - Necromancer. You can join with new friends, & old foes to protect Elsweyr from battle & destruction. The Necromancer class offers a new kind of gameplay to The Elder Scrolls Online, letting players to summon the undead & use corpses to overwhelm your foes & empower your attacks. You are once again sent into the lands of Elsweyr & you can enjoy new experiences in a familiar land. Although you can enjoy the new class Necromancer but the best part is that you have a chance to fight against Dragons. The Elder Scrolls Online: Elsweyr will offer 30 hours of gameplay. The story of Elder Scrolls Online: Elsweyr will see you helping the Khajiit as you protect their land from both attacking imperials & dangerous dragons. For the first time in ESO you will face dragons & they will be even more dangerous than the ones you have faced in Skyrim. Watch The Elder Scrolls Online: Elsweyr cinematic trailer. 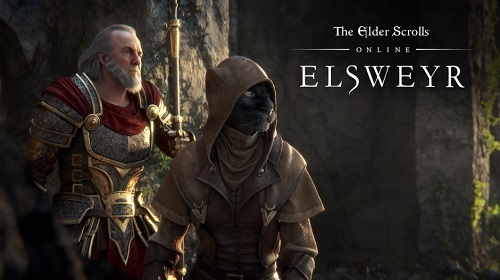 The Elder Scrolls Online: Elsweyr will arrive on PC, PS4 & Xbox One on 4 June, 2019.